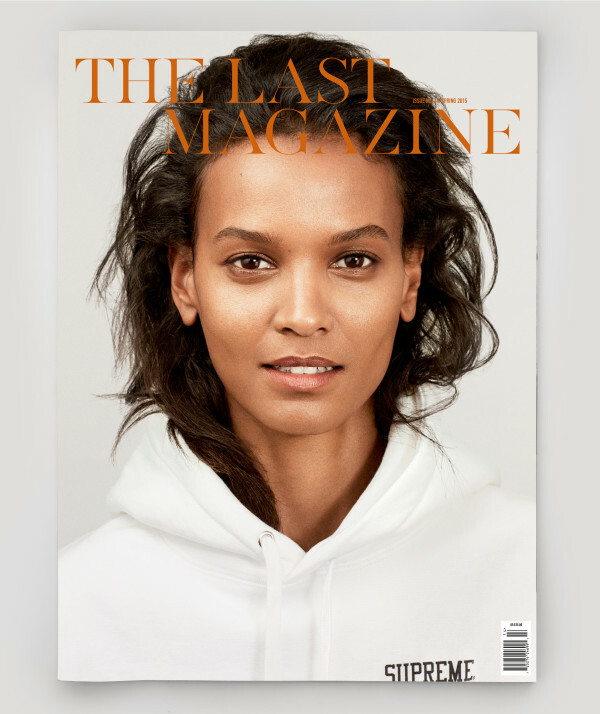 In the fourteenth issue of The Last Magazine, Maciek Kobielski lent us his exceptional eye to shoot cover model, role model, maternal health advocate, actress, entrepreneur and mother; Liya Kebede close to home in Sunset Park, Brooklyn. 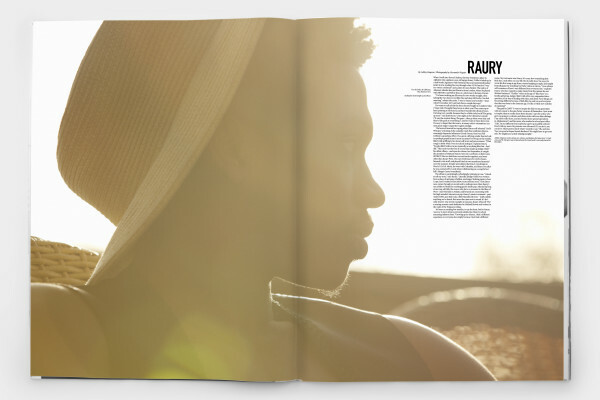 Features include artist Thaddeus Wolfe on the experimental process of making his crystalline glass pieces, musician Raury speaks about the rebellious nature of his record, “Indigo Child,” and this one time he had a twelve-hour meeting with Kanye. 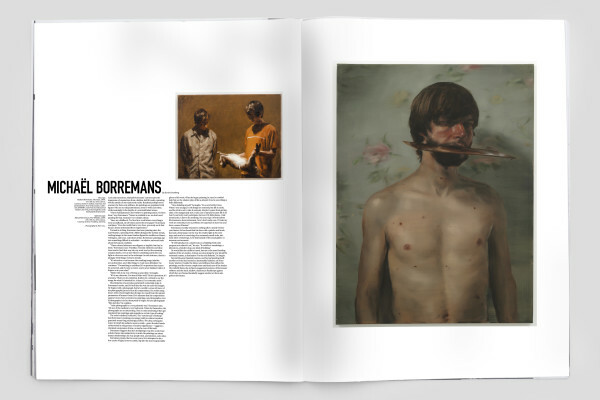 Mattsson also tells us about his curious pop art mashups, which include the likes of “Smiley Cyrus” and “Stevie Wonderwoman.” Art and photography include Fanny Gentle’s paintings of little men floating in a colorful universe and whimsical beach shots of Elise by Anne Marike Van Drimelen.